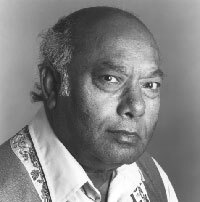 Raga CDs des Monats (07/09): Tradition & Moderne – Eine Hommage an Ali Akbar Khan. This entry was posted on July 13, 2009 at 2:24 pm	and is filed under DE (German), IMC OnAir - News. You can follow any responses to this entry through the RSS 2.0 feed. You can leave a response, or trackback from your own site.